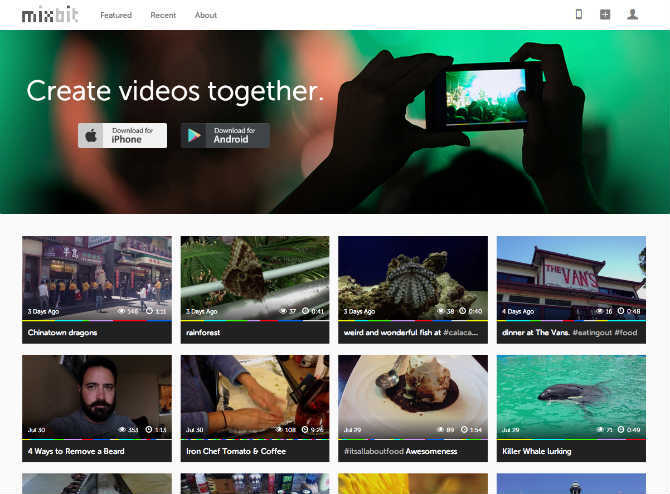 Mixbit takes pointers from popular services like YouTube, Vine and Instagram and lets users create videos from multiple short clips and photos. More than four months after announcing Mixbit, YouTube founders Chad Hurley and Steve Chen have finally launched the service and the corresponding iOS app (the Android version will be launched by the end of September). Mixbit incorporates features and elements from YouTube, Instagram and Vine, among others, and allows users to upload up to 256 video clips (16 seconds long) and photos and combine them to create a video. Mixbit also lets users edit the videos by placing the clips in any order possible and also importing clips (or photos) from projects created by other users. Once a user has created a project, the project is uploaded to the Mixbit site and then can be shared to Facebook and Twitter, to select Mixbit users or made entirely private or public. 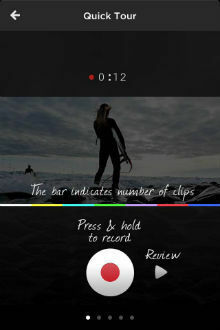 Even after the project has been uploaded, the video is still saved as individual clips, which means users can continue editing their videos and even add or remove more clips. 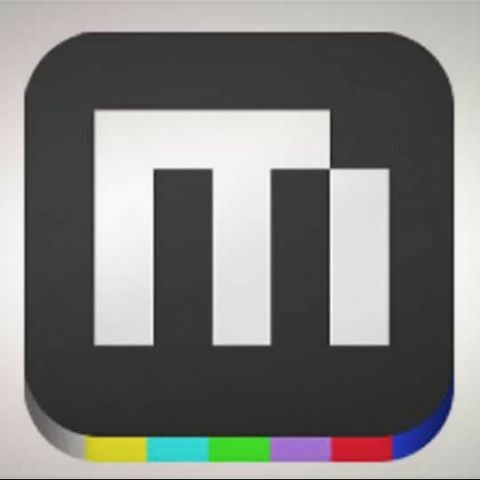 Currently, according to users, it seems that even though the Mixbit app saves individual clips to the iPhone’s camera roll, the entire project can only be streamed and viewed online and can’t be saved to the phone. Hopefully, as its user base increases (and extends into Android), Mixbit will see the value in letting individual projects be saved to the users’ devices as well. That would be a great addition to a service that already looks worth checking out. 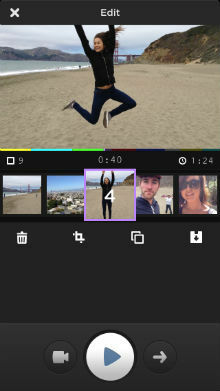 You can view some of the videos already created by users on the Mixbit site and also download the app for your iOS 6 device.